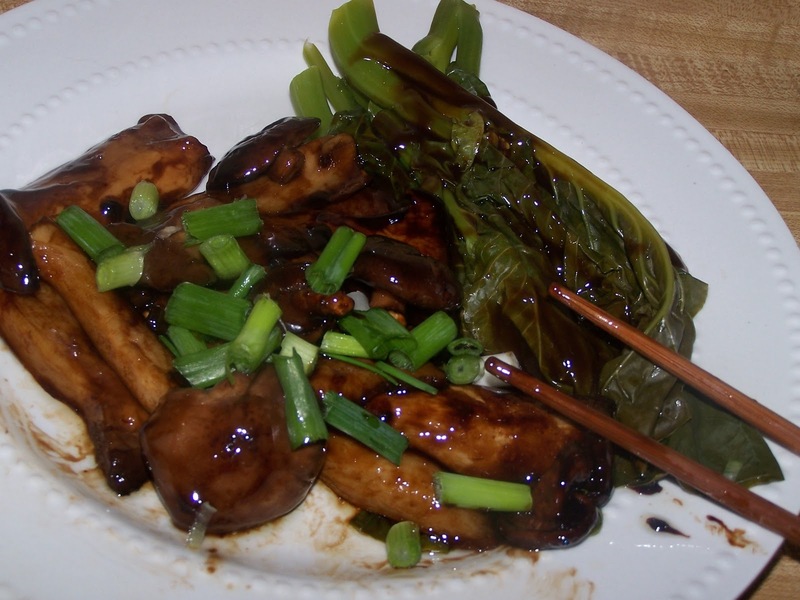 This is a simple recipe for these flavorful mushrooms. 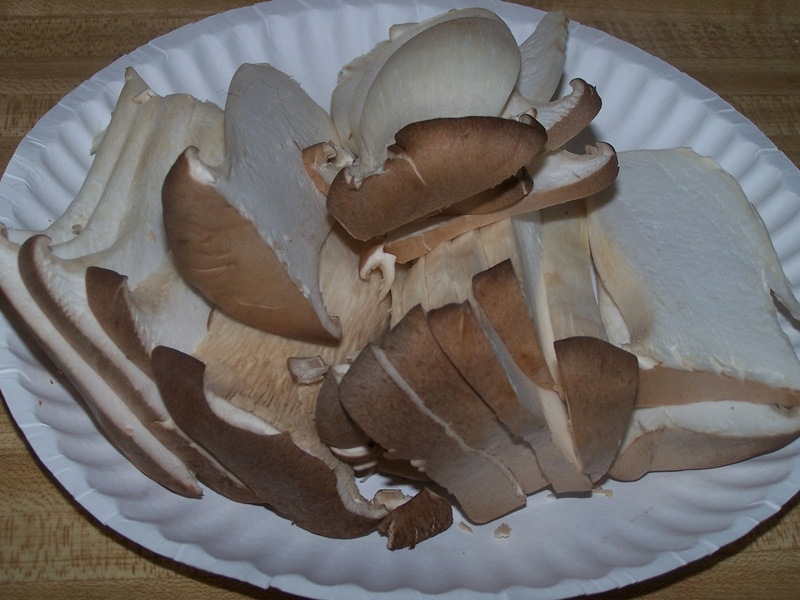 I have been wanting to try king oysters for a long time. They usually come three to a package at the Asian Grocer. Chris and I really enjoyed these mushrooms, they are "meaty" enough to use as a meat substitute.